The delivery was quick and on time. I upgraded to 3-6 days. I received just that. 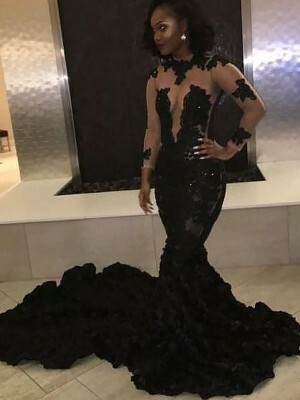 The dress looks exactly like the picture online. I ordered custom sizing and the fit is great! 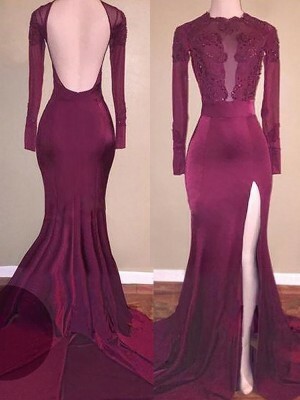 i had to get this dress for my friends wedding. it is very simple, and pretty. i am "big boned" but it still flatters my body very nicely. i will advise for sizing though to go up if your measurements are on the border, i have about a 38d chest and the top was a bit snug. now i am in the awkward position to lose a few pounds last minute. it is always easier to take something in than let it out. 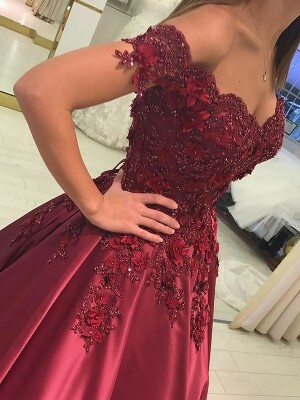 but very pretty dress! 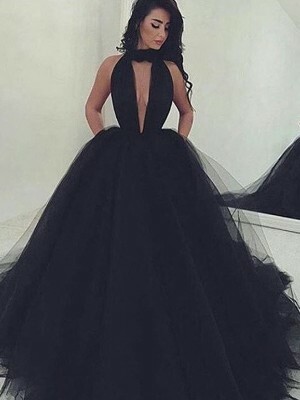 The dress is amazing. I love it. Good quality for a great price. 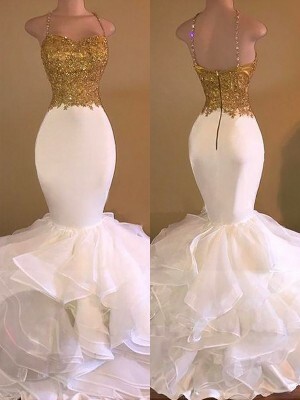 I will be ordering the maid of honor's and flower girl's dress from here also. 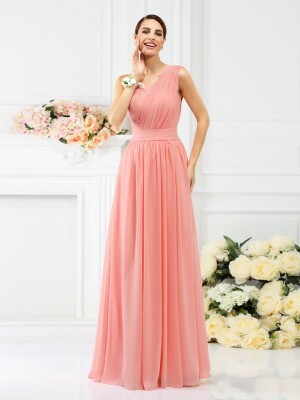 The dress is very cute, and I look forward to wearing it for my friends wedding. 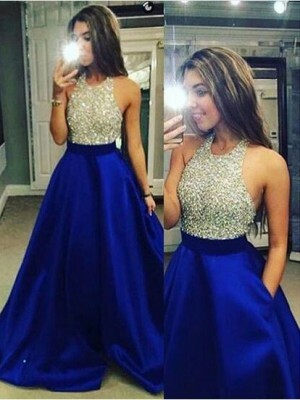 TRES BELLE ROBE ET AUX DIMENSIONS DEMANDEES .LA MAUVAISE SURPRISE SONT LES TAXES DOUANIERES A PAYER LORS DE LA LIVRAISON ,POUR CET ACHAT C EST TAXES ET TVA ,CAD ENVIRON 23 €.MAIS CELA RESTE AU TOTAL MOINS CHER QUE DE FAIRE CONFECTIONNER UNE ROBE ICI.